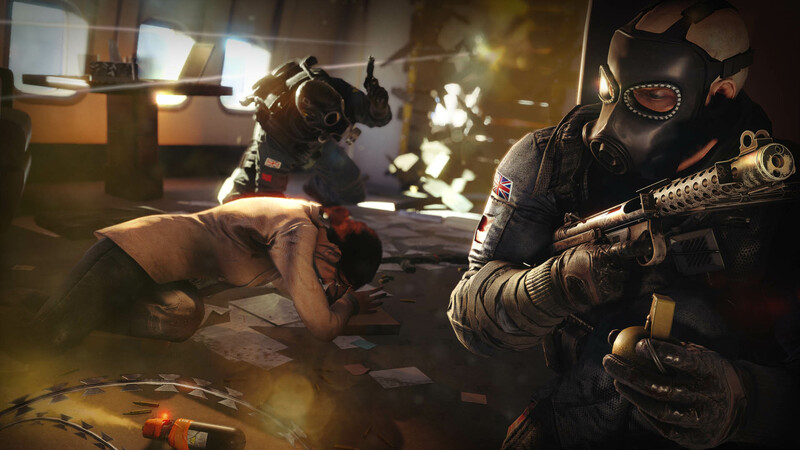 Ubisoft has brought back the $15 Starter Edition of Rainbow Six Siege for PC players. 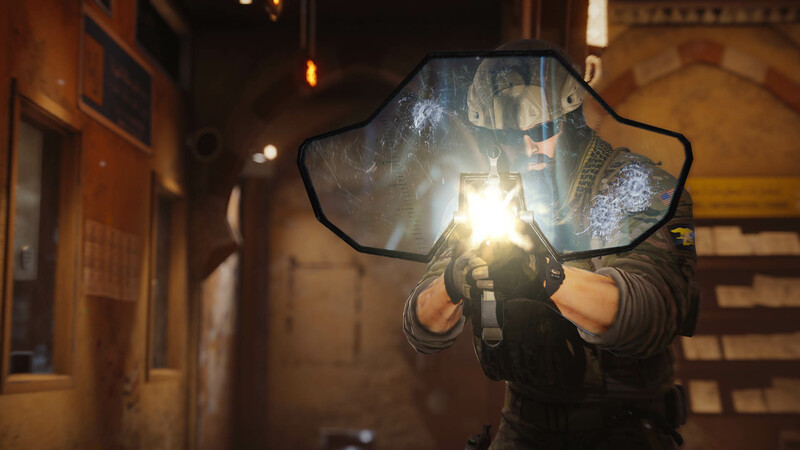 If you've been wanting to play Rainbow Six Siege but you didn't want to pay $50 (or more), you're in luck - Ubisoft has brought the $15 "Starter Edition" of the game back to Uplay, and the company says it's permanent. 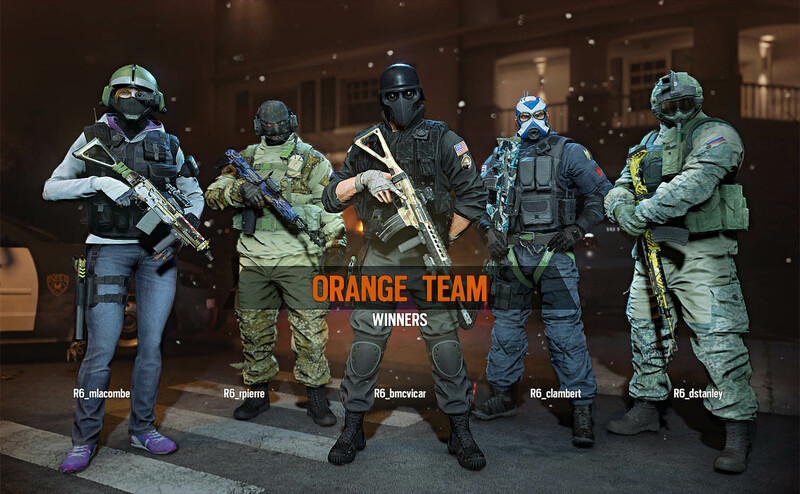 The Starter Edition was available back when the game launched, but it had disappeared from Uplay and Steam without warning. 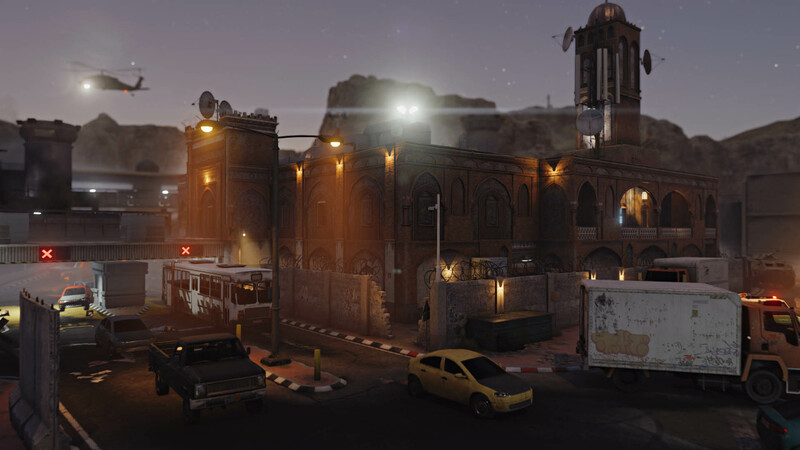 If you pick it up, the Starter Edition will give you the full game, including all maps and modes, as well as a limited selection of operators. 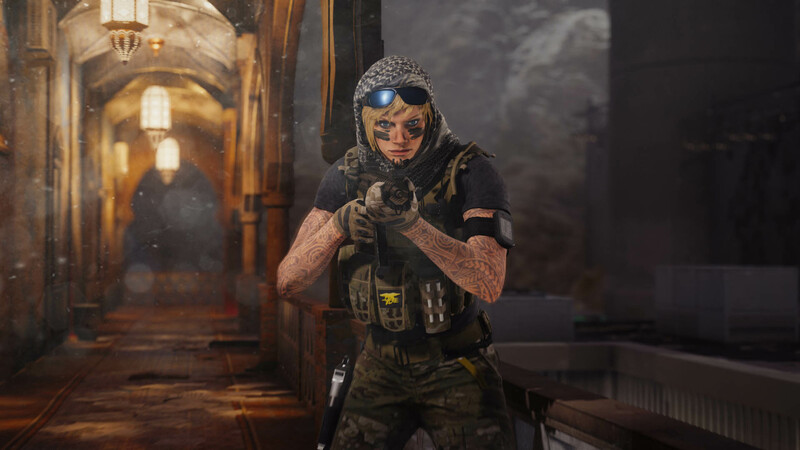 You'll be able to unlock more operators with R6 Credits, which can be purchased for real money, or with Renown, which can be earned in-game. 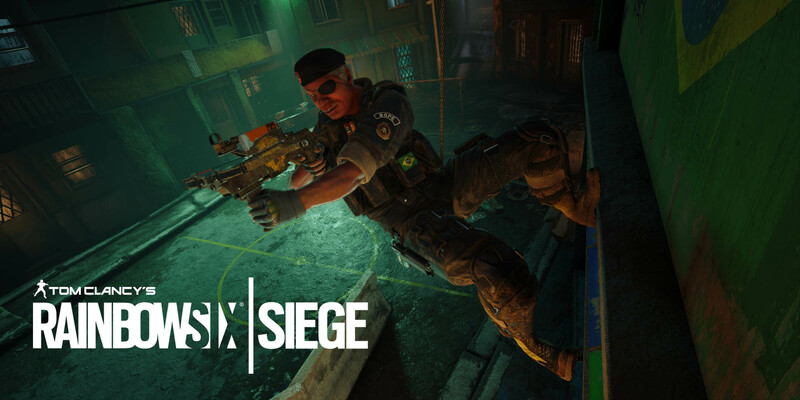 It's worth noting that the Renown cost for purchases is higher for those who own the Starter Edition than for those who purchase the Standard Edition. 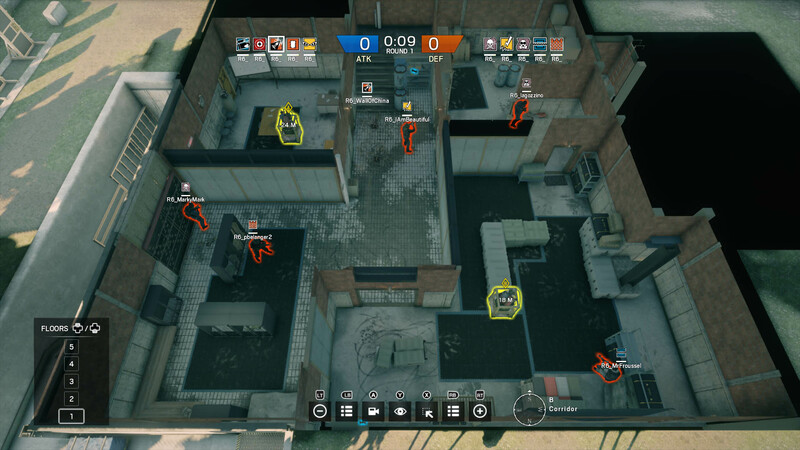 You'll get access to two operators randomly selected from Rook, Sledge, Ash, Fuze, Mute, and Smoke - all designed to be easy for new players to use. 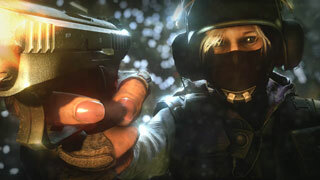 Also included are 600 R6 Credits, enough to buy two Operators from the base game or one from the DLC. 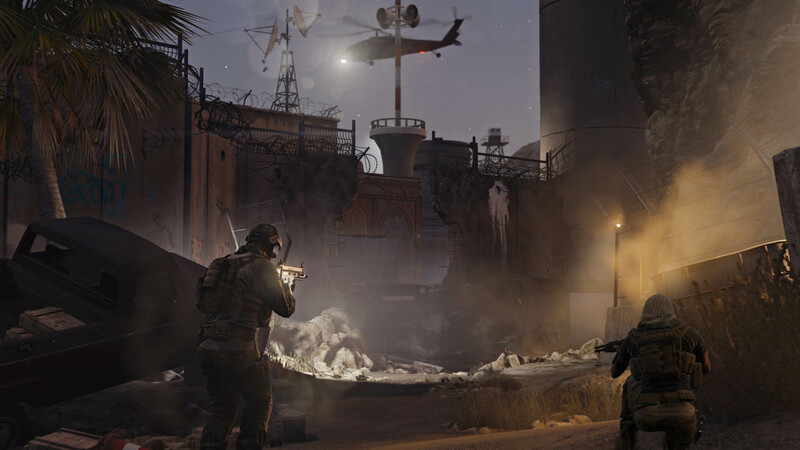 So far, the Starter Edition is only available on Uplay, and there's no word on whether the Steam version will ever come back. 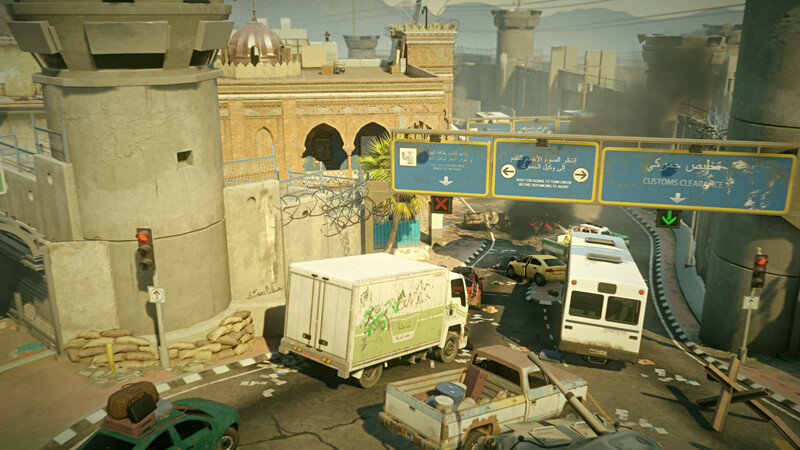 There's also no word on whether there will be a console version of the Starter Edition. Rainbow Six Siege just got a new DLC, Velvet Shell, earlier this week.